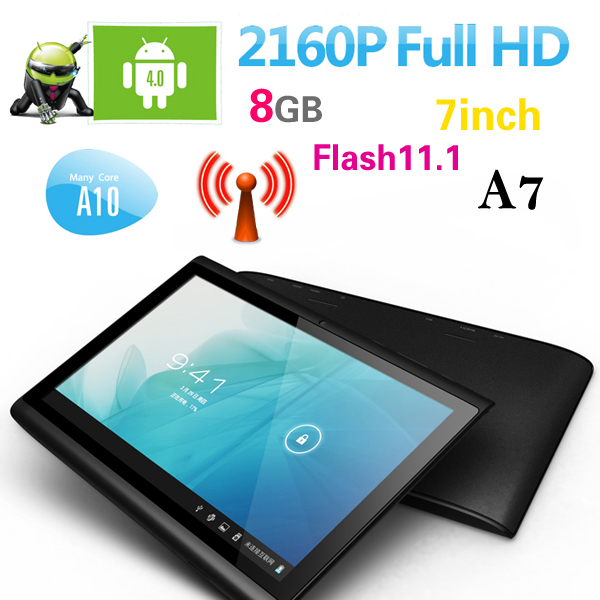 The Hyundai A7 tablet PC adopts All Winner A10 1.5GHz CPU and Android 4.0 OS to make its running more stable and smooth. 7-inch capacitive 5-point touchscreen design brings some convenience for playing games and browsing websites. Besides, it supports WiFi and external 3G USB dongle, and has a 0.3MP front camera for taking videos and video chat. With high performance and stylish design, it is a good Android tablet PC for choice. This site dedicated to the late Charles K. "Prof" Ewing who had a way of bringing the best out in his students.